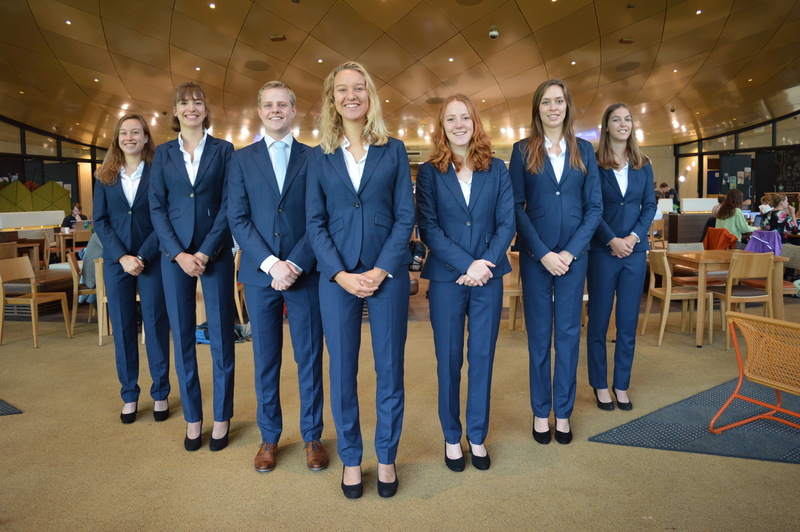 Wageningen University knows a very active Student Council that actively participates in the decisionmaking. VeSte has seven seats in the Student Council. Our focus is on active students and a good quality of education. On this website you can find all relevant information about the party, your representatives in the Student Council and - of course - the different dossiers we receive and have to decide upon. VeSte (Verenigde Studenten, United Students) is a Student Council party founded in 1997 by members of the Contractus student associations in order to represent these associations and their members in the newly founded Student Council of Wageningen University (WUR). 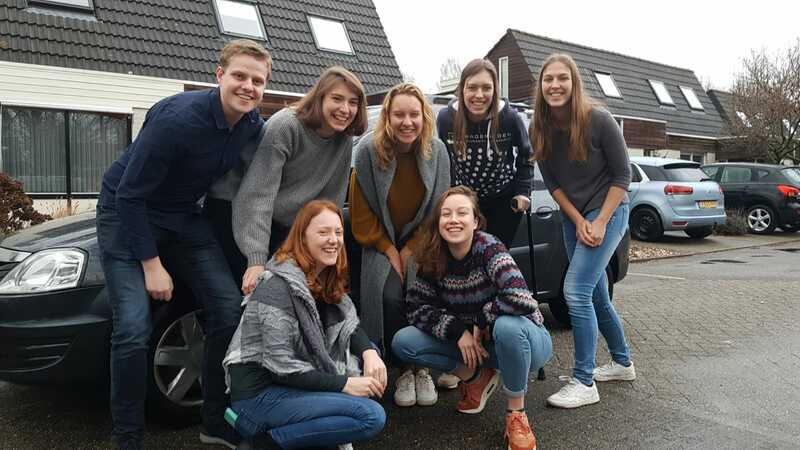 Over the years, VeSte has sought to become more inclusive by cooperating with various kind of organisations, both within Wageningen and on a national and international level. VeSte represents active students, which forms the core of its identity. The VeSte faction 2017-2018 is keen on representing this group of students this year. 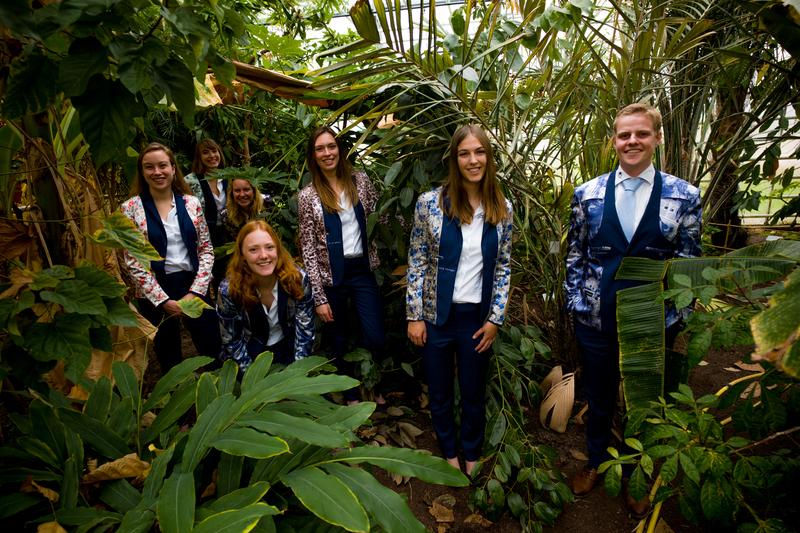 As a Student Council party, VeSte represents and supports active students of the WUR. Those are students that are willing to develop themselves both inside and outside the classroom. By engaging in extracurricular activities in various organisations and associations and by engaging in activities concerning with talent, knowledge and skill development these students create an atmosphere in which academic and societal development can thrive. What does the current faction looks like? 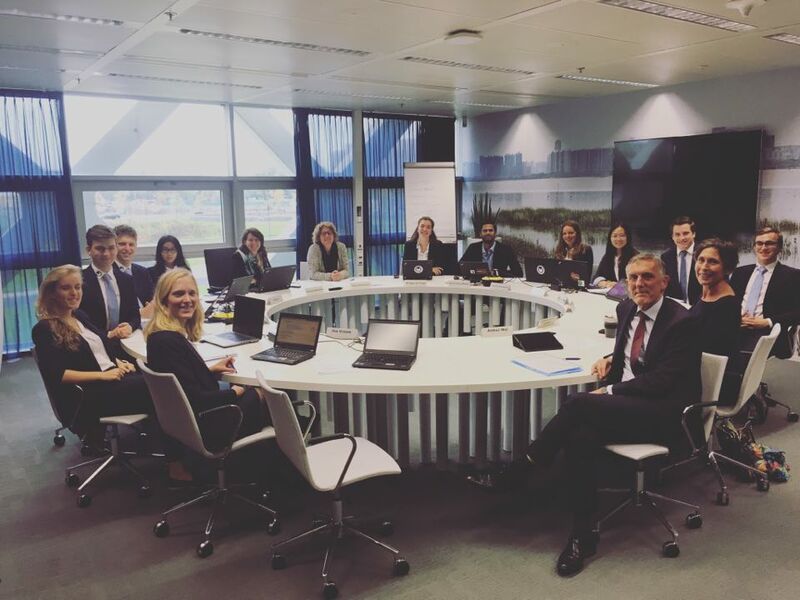 Feel free to contact us about any student or university related topic at veste@wur.nl or come by our office (room 014) on the Ground Floor of the Forum building.